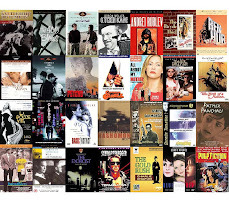 Gus Van Sant, who’d forayed from his explosive Indie beginning (Drugstore Cowboy, My Own Private Idaho) to mainstream Hollywood (To Die For, Good Will Hunting, Milk), – and here's a rarity – circled back with his acclaimed ‘Death Trilogy’ (Gerry, Elephant, Last Days). 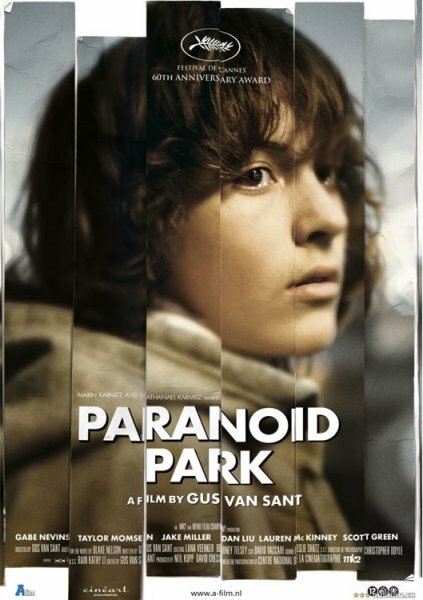 His explorations of teenage subcultures, disaffected youth, lost innocence, normalization of violence in the American society, homosexual subtexts – elements which have featured in all his Indie works – were palpable in Paranoid Park as well; however, the deliberate distancing, heavy formalism, ennui and such thematic/stylistic similarities have made some cinephiles propose reclassification of ‘Death Trilogy’, which this immediately followed in terms of release too, into a tetralogy. The film’s title refers to an illegal skatepark in Portland, Oregon, which provides the melting pot for an underground, marginalized and loosely connected skateboarder community. Alex (Gabe Nevins; the amateur cast, including him, was apparently found via MySpace) is an emotionally alienated high-school student existing in a state of flux – he’s unaffected by his parents’ ongoing divorce proceedings, he’s indifferently going through the motions with his vacuous girlfriend whose prime focus is in losing her virginity, he responds to the US’ intervention in Iraq disinterestedly; he finally experiences a sense of euphoria when he gets introduced to the grungy skatepark; the comment from his closest buddy, “Nobody's ever ready for Paranoid Park”, however, proves oddly ironic, when he gets embroiled in a gruesome incident involving a security guard. Understated lyricism, loopy and disjointed narrative, deliberate arthouse tropes, an ending that was overly abrupt, pervading sense of torpor and inaction punctuated by an uncharacteristically grisly moment, defined, for me, this intriguing and low-key, albeit half-baked and tad directionless, coming-of age film. While modernist films may sometimes appear weird, few have unabashedly worn that as a badge on their sleeves like the 'Greek Weird Wave', the arguably most well-known use case for which is Yorgos Lanthimos’ Dogtooth. 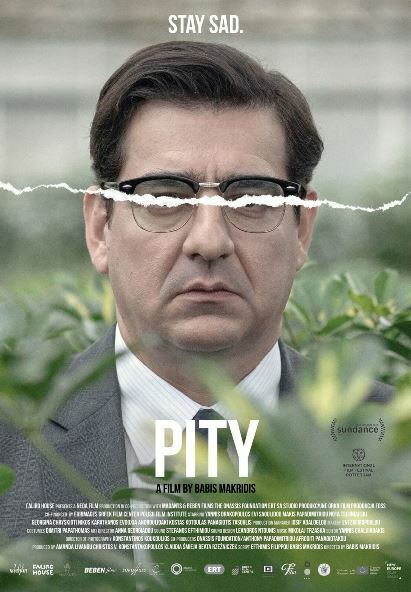 Pity, the 2nd feature by former TV commercial-maker and Lanthimos-collaborator Babis Makridis, possesses all the archetypes that makes it an exquisite member of the afore-mentioned movement; and interrestingly, despite its tar black humour, deliriously oddball premise, undeniably formalist approach and an eccentricity-quotient that brilliantly exploded as the narrative progressed, it still had a strong emotive appeal beneath its frosty, deceptively perverse and brutal visage. Its central tenet is the universality of pity as an expression and the absurd lengths one man is willing to go to elicit and preserve that. The film’s unnamed protagonist (fabulously enacted by Yannis Drakopoulos) is a taciturn, middle-aged, well-to-do lawyer, whose luscious wife (Evi Saoulidou) is in coma due to an accident. He, as a result, basks at the oodles of pity and sympathy that he gets from all – his neighbor, dry cleaner, secretary, dad, friends, a client whose father has been murdered and even a stranger he encounters in the hospital where his wife is admitted. Things, however, take a darkly funny downturn when his wife suddenly gets cured and returns home; while everyone is happy, he goes into a deep existential crisis and begins lying and prevaricating as well as coaxing and cajoling to keep eliciting pity. But, when his efforts cease engendering the desired results, he starts taking elaborate steps – from the sinister to the shocking – in this delicious, slow-burning black comedy, with its dazzlingly luminous photography providing terrific juxtaposition to its increasingly disconcerting proceedings. Érick Zonca, best known for his acclaimed debut feature The Dreamlife of Angels, hadn’t directed a film since Julia – inspired by Cassavetes’ Gloria. Black Tide, therefore, was bound to pique interests as this was his first film in a decade; and a noir aficionado like me, with an unsavoury penchant for dark and twisted thrillers, was bound to be intrigued irrespective of the above, given the film’s delicious premise. 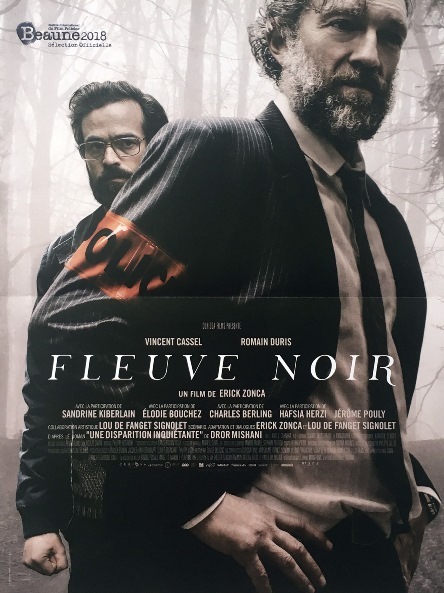 The tale revolves around the disappearance of a 16-year old boy for apparently no discernible reasons and with no available clues to his possible whereabouts; hence, when the distraught mother Solange (Sandrine Kiberlain) seeks the help of the incorrigible, alcoholic and self-destructive, but veteran and undeniably competent police detective François Visconti (Vincent Cassel), the latter is compelled to create potential conjectures on a blank slate; the fact that the divorced cop, who resides alone in a cluttered apartment, has a torrid relationship with his troubled son, provides an additional impetus for the relentless vigour with which he gets entangled into the case. Along the way, while downing alcohol at every given opportunity, he encounters a literature teacher (Romain Duris) – a slimy, warped man with potentially devious intentions who lives in the same apartment block as the missing boy and had a rather suspicious fascination with him; he gets disturbingly attracted to the mother; he earns severe displeasure of his boss and his colleagues; and yes, he ends up uncovering some truly sordid secrets about the seemingly bourgeois family. 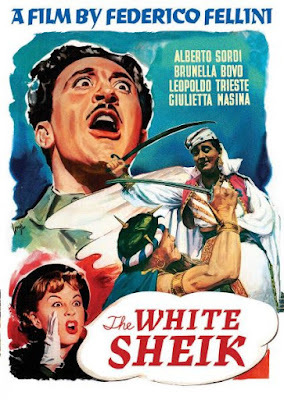 While the film felt overdone and messy at times, it was also taut, engaging (with a few red herrings thrown in), and a string of excellent performances led by the brilliant, implosive and campy Cassel. While nearly all music genres have had strong representations in cinema – from biopics and documentaries to dramas and musicals – hip-hop and rap have been relatively underrepresented. 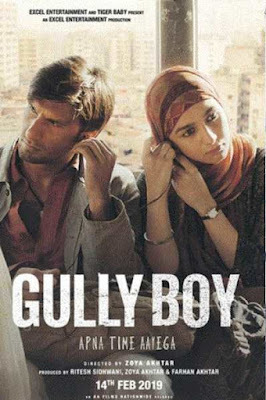 Hence, while watching Zoya Akhtar’s Gully Boy, the strongest reference point that I readily recollected was the visceral, gripping and intensely personal Eminem vehicle 8 Mile which was based on the hip-hop icon’s own life. Though, purportedly, it’s loosely based on two Indian street rappers, some resemblances to the gritty Curtis Hanson film were quite evident, even if they’re only coincidental given the very essence of what this music genre and culture represent, viz. 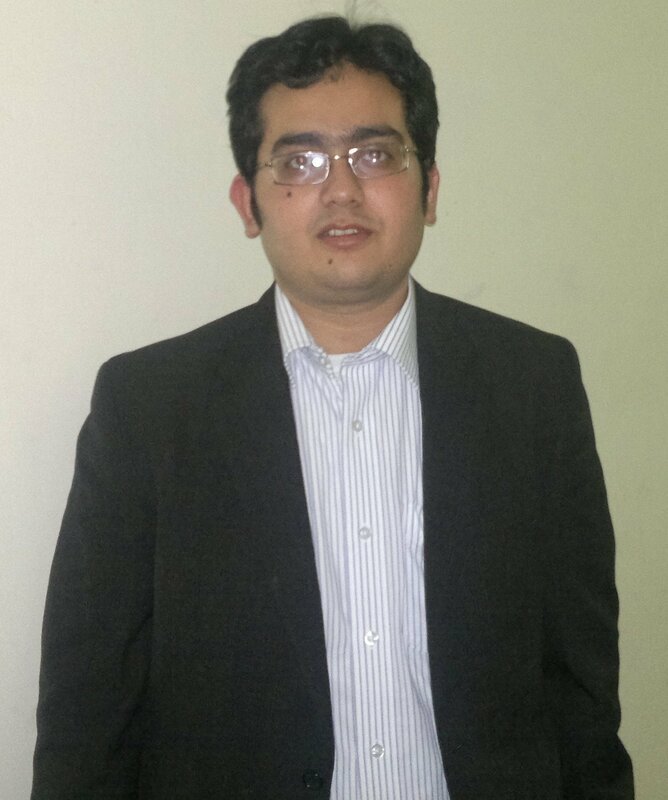 expression of rebelliousness by social outsiders. The movie’s focus is Murad (Ranveer Singh), a young resident of Bombay’s Dharavi ghetto; his father (Vijay Raaz) is an angry, disillusioned man who’s just brought home a second wife; his friends are street loafers, and includes a guy (Vijay Varma) peddling in drugs and stolen cars; he’s in a relationship with his spunky, feisty childhood lover (Alia Bhatt), a medical student belonging to extremely conservative parents. Murad’s life seems destined to be stuck in a rut of despair and silent acceptance, but all changes when he befriends MC Sher (Siddhant Chaturvedi), who mentors him out of his diffidence and provides the catalyst to vent his talent for rap poetry on alienation, angst and dreams. The film comprises of some terrific compositions – ‘Apna Time Ayega’, ‘Azaadi’, ‘Doori’, etc. 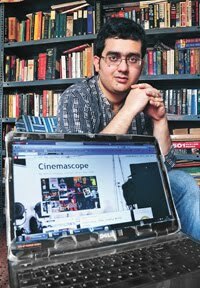 ; fine performances – Varma was especially knockout; and moody atmosphere. However, that said, it isn’t provocative, discomfiting, subversive or politically upfront enough, fails to do away with stereotypical narrative tropes, and Ranveer, despite his slow-burning act, appeared way older than his character.